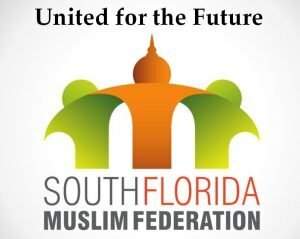 Friday, August 18: Community Members were excited and inspired to hear members of federation’s Executive Committee deliver a presentation at Flagler Masjid in Miami, as part of an informational campaign designed to generate awareness about Unity and the work in progress, as well as accomplishments by the South Florida Muslim Federation. 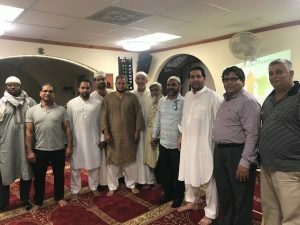 The 2-year history of the Federation was presented, along with important updates such as the soflomuslims website, and the matrimonial service that is about to be launched, non-profit management training, and many upcoming projects such as the tri-county Muslim Family Day! Stay tuned for more such presentations. The next community update will be on August 31st, at Islamic school of Miami. Please try to attend to show your support, and spread the word! Please click here to download and review the presentation delivered about the Federation. As always, community members are encouraged to donate to support this cause of unity and collaboration.